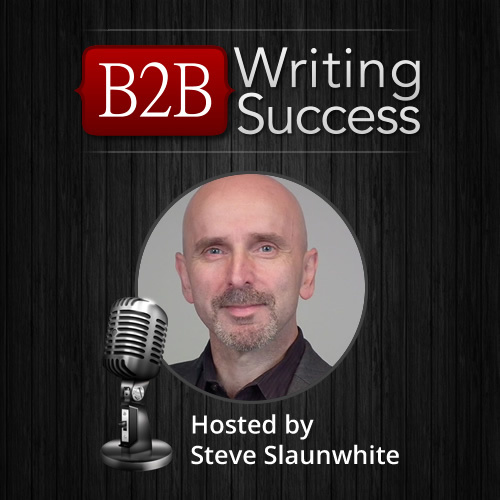 In a follow-up to Episode #87, Steve Slaunwhite dives deeper into the strategies and tips for working with micro-businesses. Should You Have Fixed Rates? Should your prices be fixed or variable? Steve Slaunwhite looks at the pros and cons of fixed pricing and when it might make sense to use fixed pricing. What&apos;s Your Client Service Score? How well are you serving your clients? In this podcast, Steve Slaunwhite gives you a way to score your service level so you know how you can improve if needed. Should You Work with a Low-Paying Client? Should you offer design with your copy? You can make more money when you offer the design with your copy. But is it a good idea? Steve Slaunwhite looks at the pros and cons of doing both. Would you like to have a steady stream of business from referrals? Here&apos;s how you can become the copywriter your clients love to refer to others. 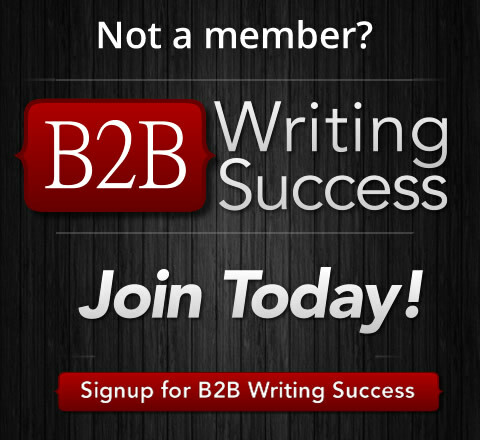 Do you want to get more clients, better clients, or more work from your current clients? In this week&apos;s episode, Steve Slaunwhite explains how you can be proactive and win more projects. Have you ever wondered what marketing directors look for when they need to hire a freelance copywriter? Get the inside scoop from former Marketing Director Robin Rees. A potential client has contacted you and you wonder if they are legit. Steve Slaunwhite outlines the warnings signs so you&apos;ll be able to steer clear of prospects who won&apos;t be good clients.